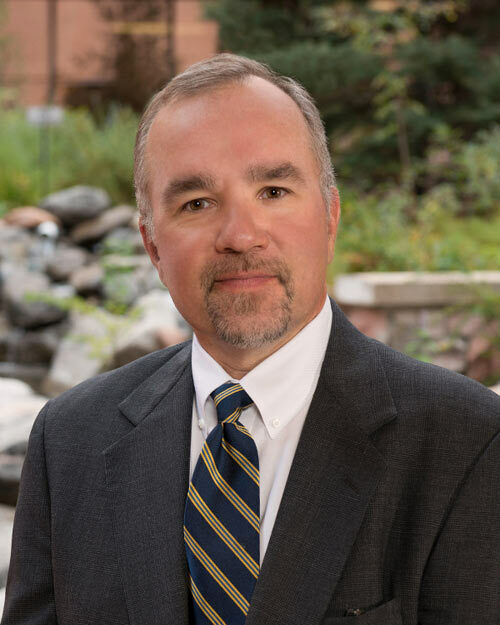 Colorado Springs Surgical Associates - Ihor J. Fedorak, M.D., F.A.C.S. Ihor J. Fedorak, M.D., F.A.C.S. Dr. Fedorak attended the University of Michigan and is a graduate of the University of Chicago-Pritzker School of medicine. He completed his surgical residency at Loyola University in Chicago in 1994 and has been practicing general, laparoscopic and trauma surgery in Colorado Springs since that time. Dr. Fedorak is certified by the American Board of Surgery and is a fellow in the American College of Surgeons. He has authored multiple journal articles on the surgical treatment of endocrine and pancreatic diseases, and is a member of several organizations, including the University of Chicago Surgical Society, the Frederick A. Coller Surgical Society and the Pancreas Club. Dr. Fedorak and his wife, Dr. Ellen Arendt, have two children, Nadia and Roman. He enjoys skiing, hunting, fishing, and all manner of outdoor activities.